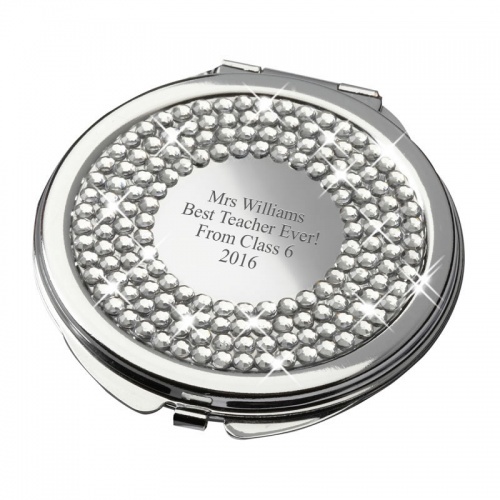 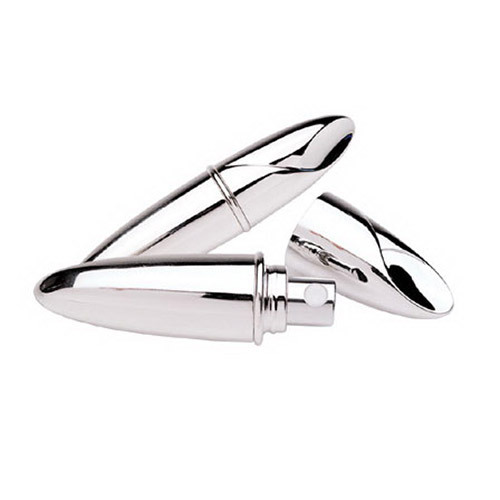 A select range of executive women's accessories, mostly silver plated and all perfect engraved as personalised gifts for women. 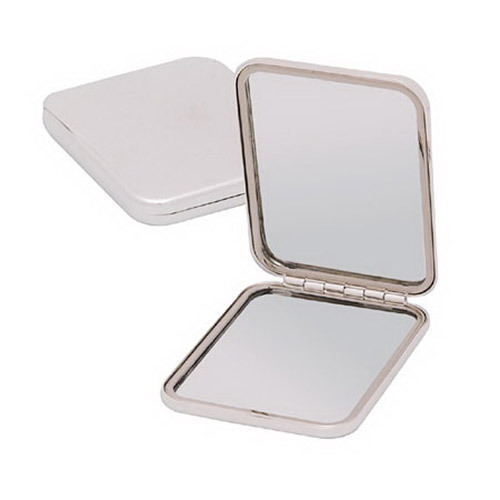 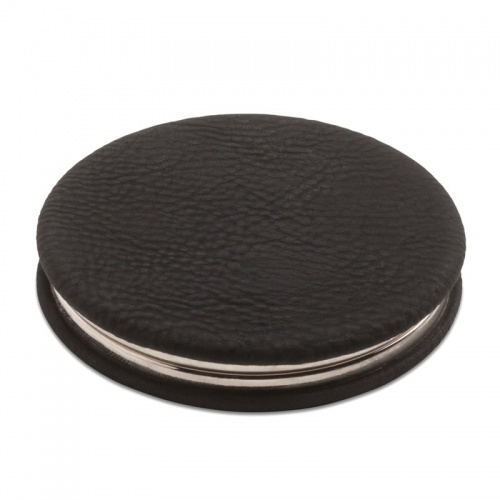 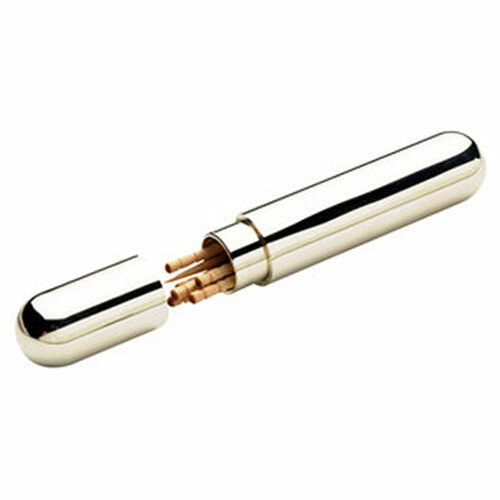 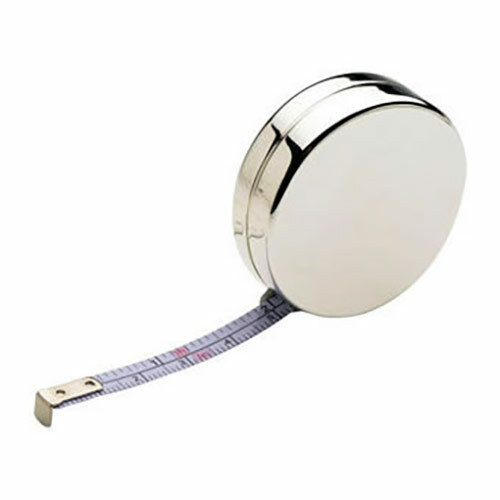 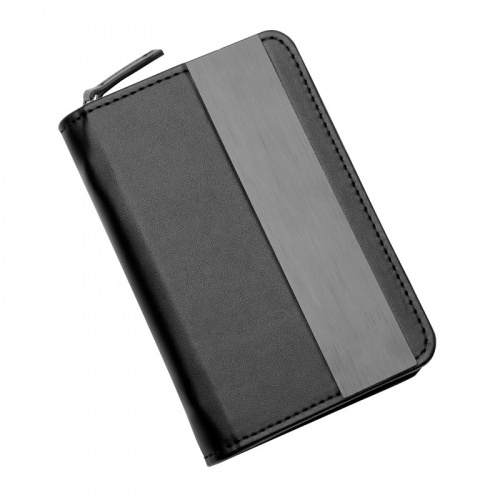 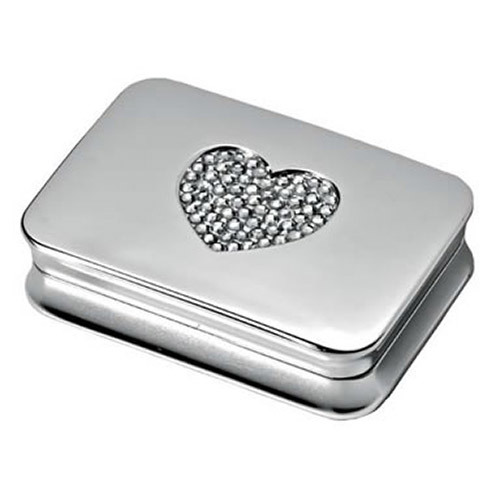 Browse our collection of perfume atomizers, purse mirrors, compacts, luggage tags, jewel boxes and jewel cases, and more. 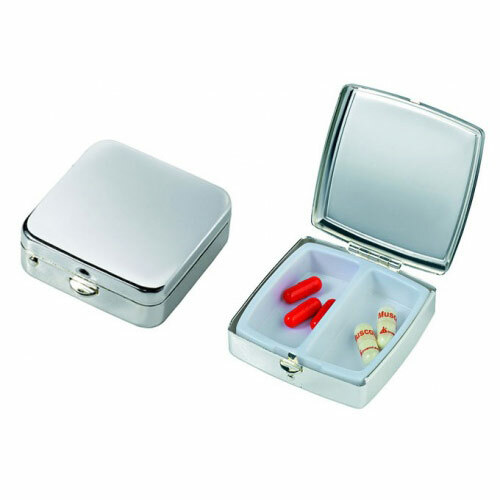 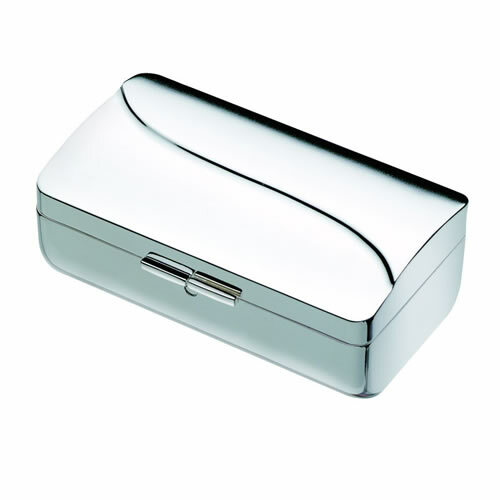 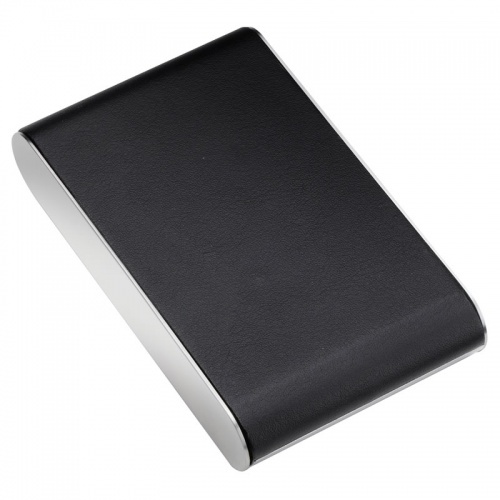 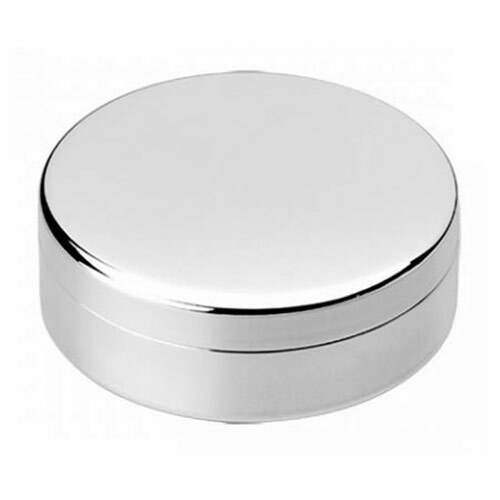 Small rectangular shaped pill box with hinged lid, silver plated finish, two internal compartments. 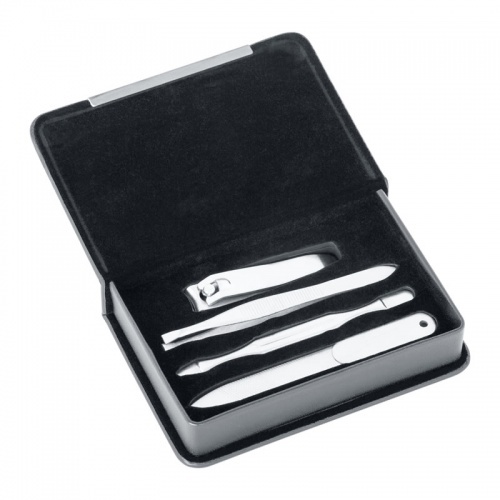 Four-piece manicure set in black PU leather case. 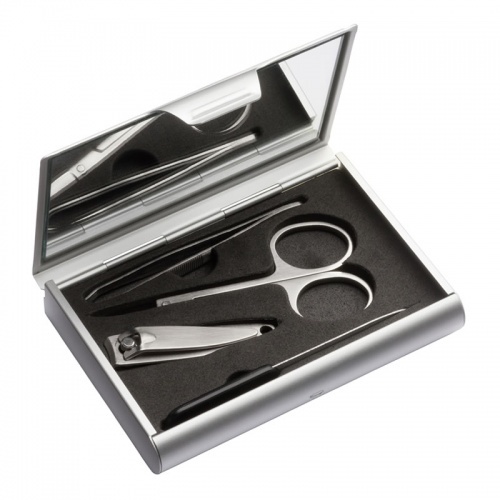 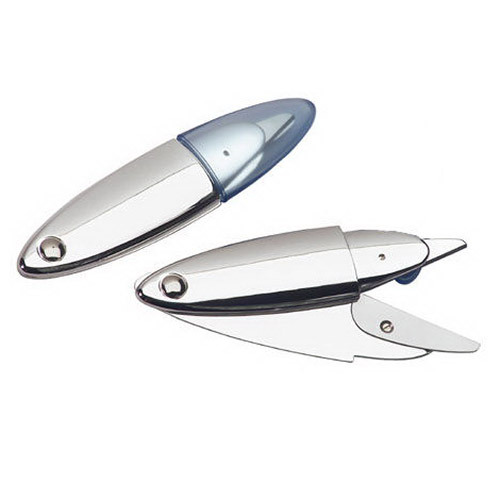 Includes nail clippers, file, tweezers and cuticle tool. 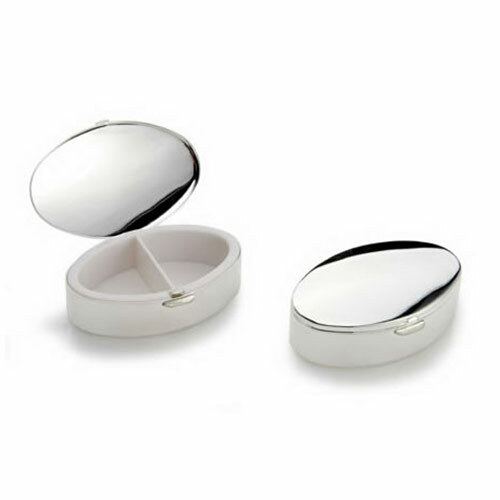 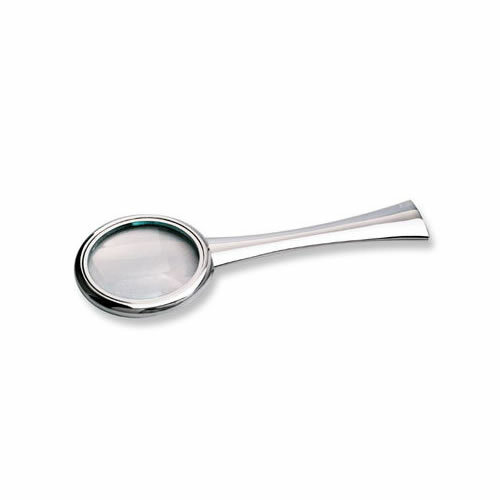 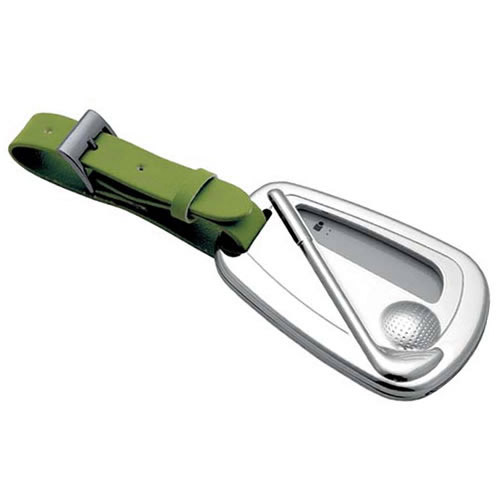 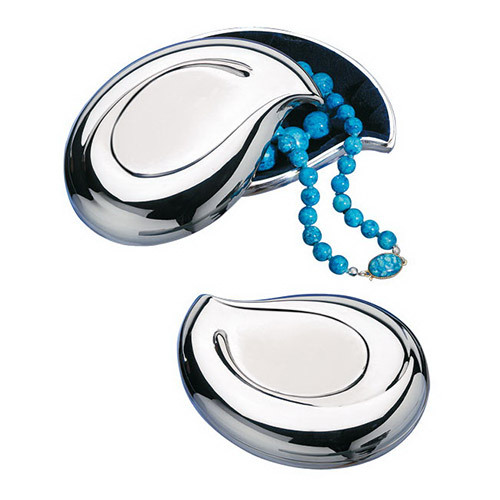 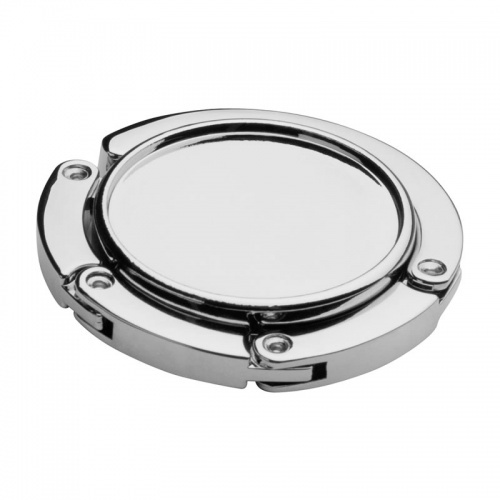 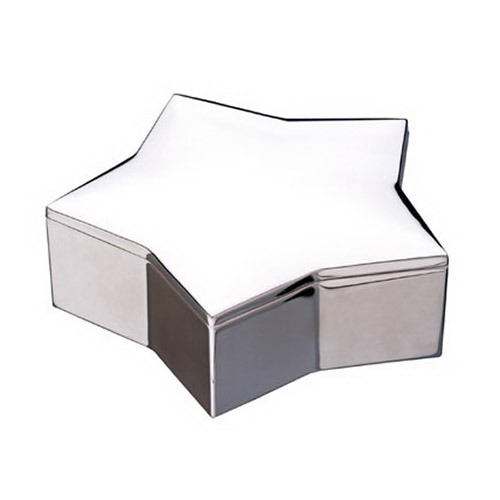 Stylish oval shape with polished chrome finish, with two internal compartments and hinged lid.